This 3,500lb Capacity Trailer axle is intended to replace your broken or bent axle on your trailer. A 3,500 lb Capacity Trailer Axle Beam is most commonly used on trailers that are running 5 Lug Brake Drums or Idler Hubs. 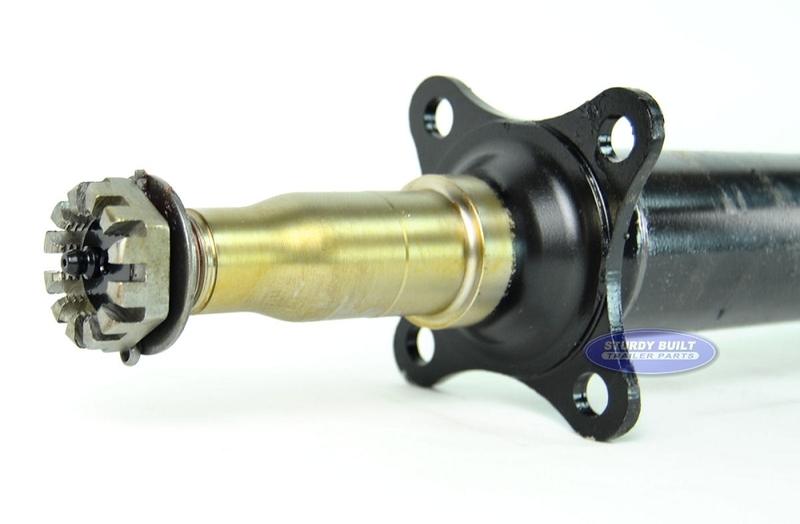 This Axle includes standard 4 Hole Brake Flanges welded to the axle beam for mounting Drum and Disc Brakes. This 3,500 lb Capacity Trailer Axle is made with 3/16" Steel Wall Thickness, measures 2 3/8" in diameter, and features #84 Spindles welded into the beam. This listing is for the Beam Only. This Axle is for trailers with a Leaf Spring Suspension. We offer all additionally needed components separately for you to build the exact axle kit that you are needing for your trailer. 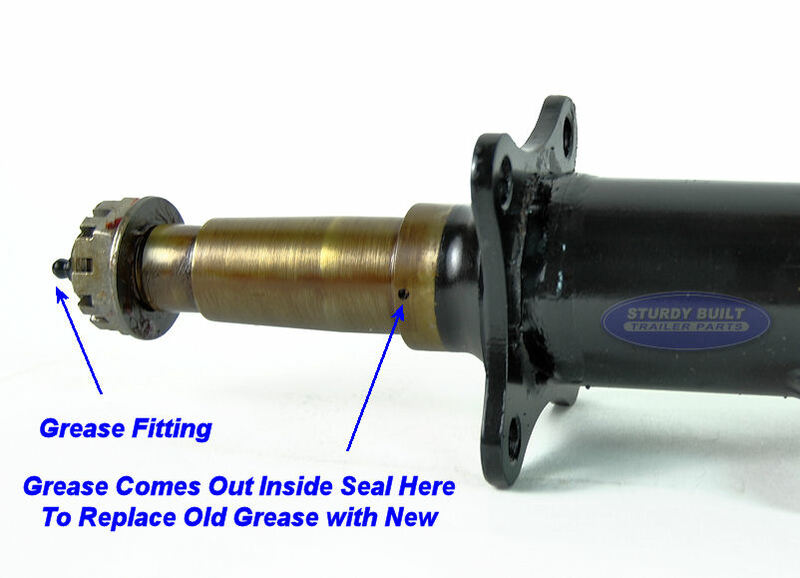 This Listing is For a 88" Hub Face Axle that does not have the Spring Seats welded to the Axle Beam. The Spring Perches are included with this axle purchase. This 88 inch Measurement is also referred to as the Track Measurement, or Center of Tire Measurement. 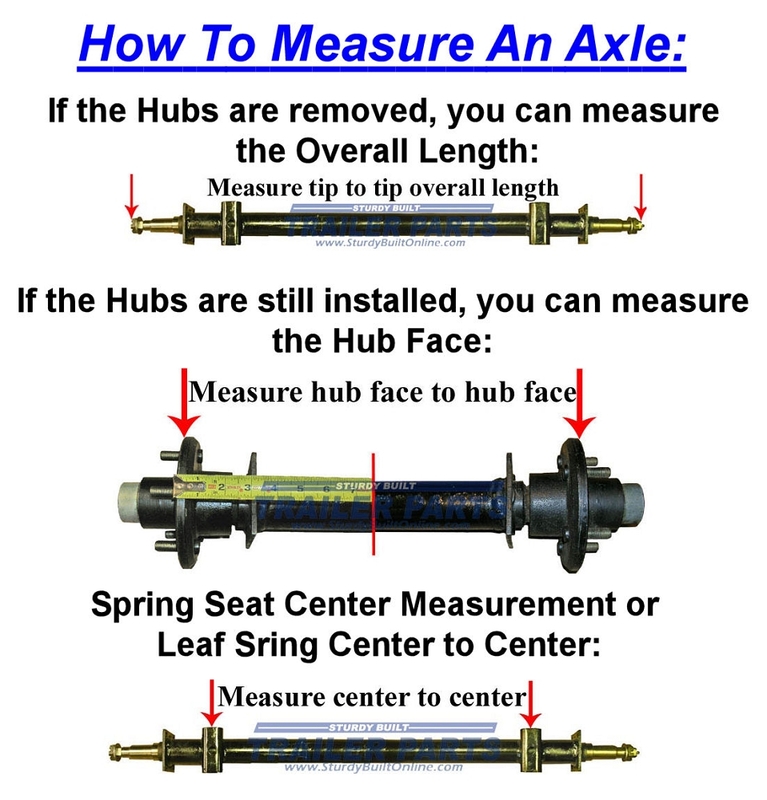 Overall Axle Length (Tip to Tip): 93"
Acceptable Spring Seat Ranges: 70" - 76.5"
*Per Manufacturer Specifications, for this Axle to achieve its 3,500 lb carrying capacity, this length of axle should only be used within the above mentioned Spring Seat Ranges. Using this axle with Spring Center measurements outside this range could result in improper fit (clearance) or premature axle damage (result of increased leverage). 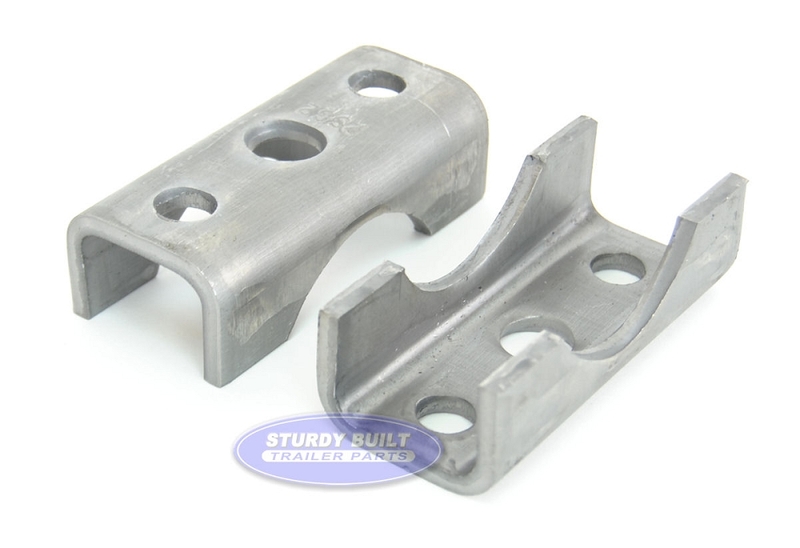 Spring Seat Location: Included Spring Seats can be welded for Over Slung or Under Slung Leaf Springs. Trailer Hubs & Parts- Including wheel bearings and grease seal, we have these hubs and brake drums in 5 Lug including the 1 3/8" x 1 1/16" Wheel Bearings for your Axle Kit. Delivery unbelievably fast!! 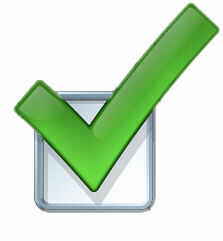 Product above expectations.. Great product and service!